Originally known as Thomas J. 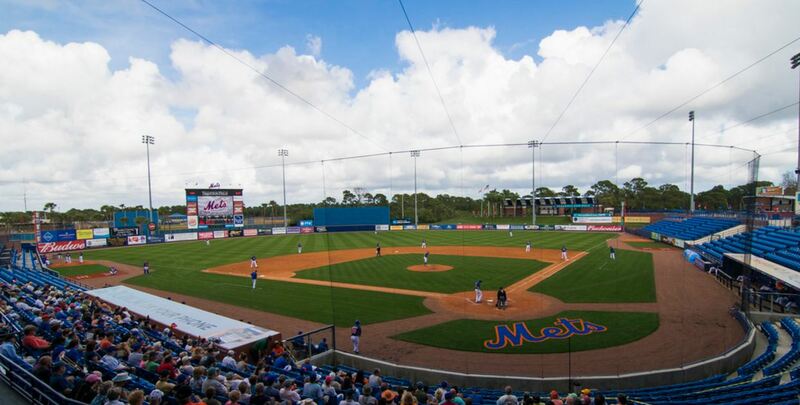 White Stadium, First Data Field is the spring home of the New York Mets and the summer home the St. Lucie Mets Minor League team. It has been the home of the Mets since 1988 and was most recently renovated in 2004 and 2012. The ballpark has a seating capacity of just over 7,100 and is only one of a few Spring Training ballparks that is named after a corporate sponsor. 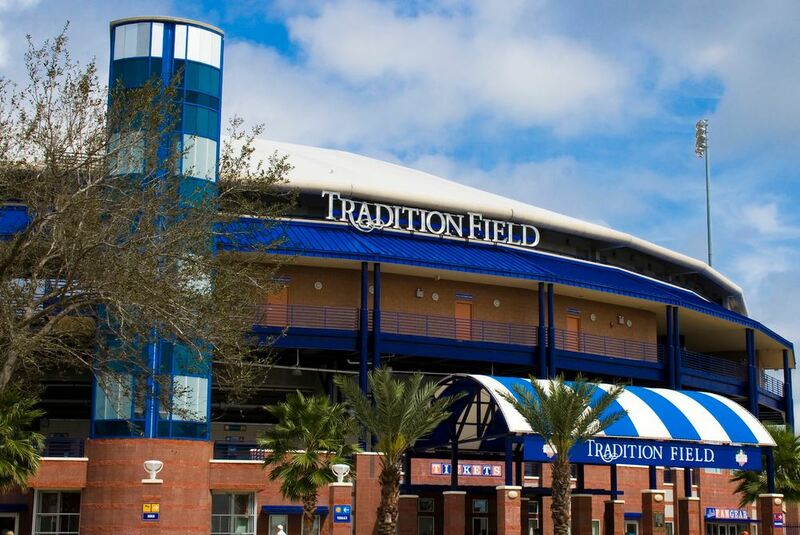 It has also been known as Digital Domain Park and Tradition Field, and was originally named after Thomas J White, who worked to bring the Mets to St. Lucie.